Everyone in my family loves Baked Ziti. 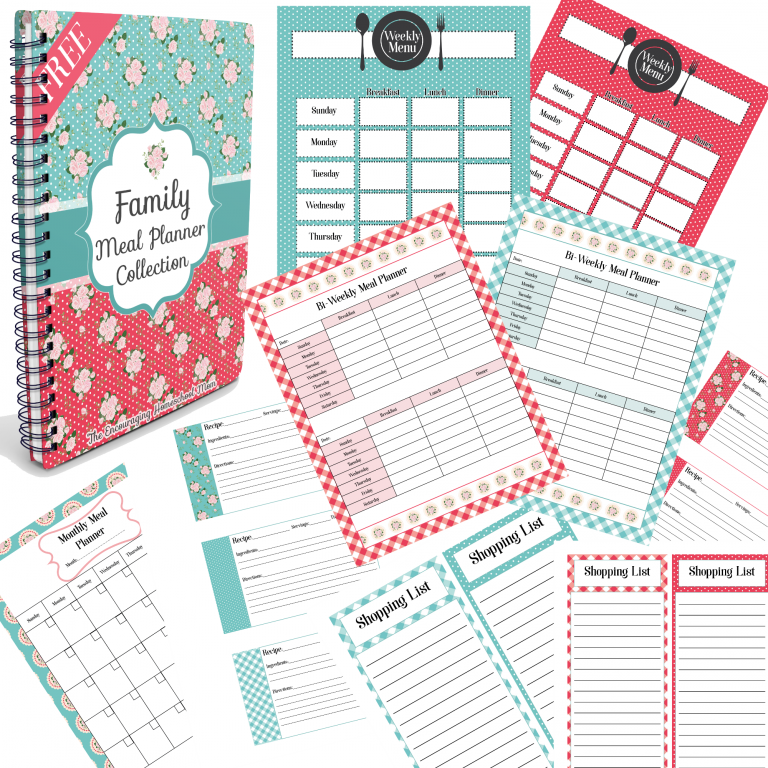 I love that they love it because it’s an easy freezer meal for me to stash panfuls at a time. 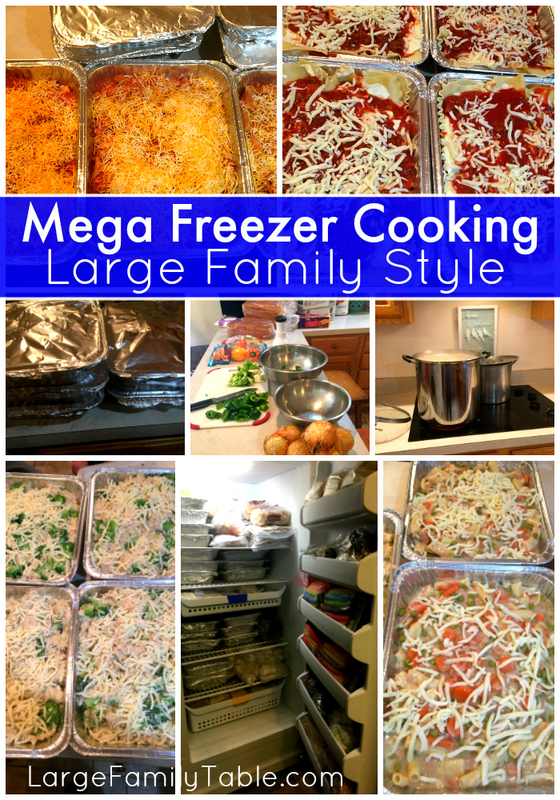 I admit though that I cheated (or was a total super genius) during my last large family freezer cooking day. I made enough meat and cheese sauce to make five pans of easy lasagna freezer meals, plus I had enough left over to make four pans of Baked Ziti. 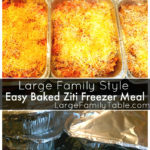 To make it simple for you if you just want to make Baked Ziti, or if you make these five pans of lasagna and hop over to this post to get the Baked Ziti directions, I’ve included the Easy Baked Ziti Freezer Meal recipe for you below. This Baked Ziti Freezer Meal Recipe yields 4 to 5 9×13 pans. 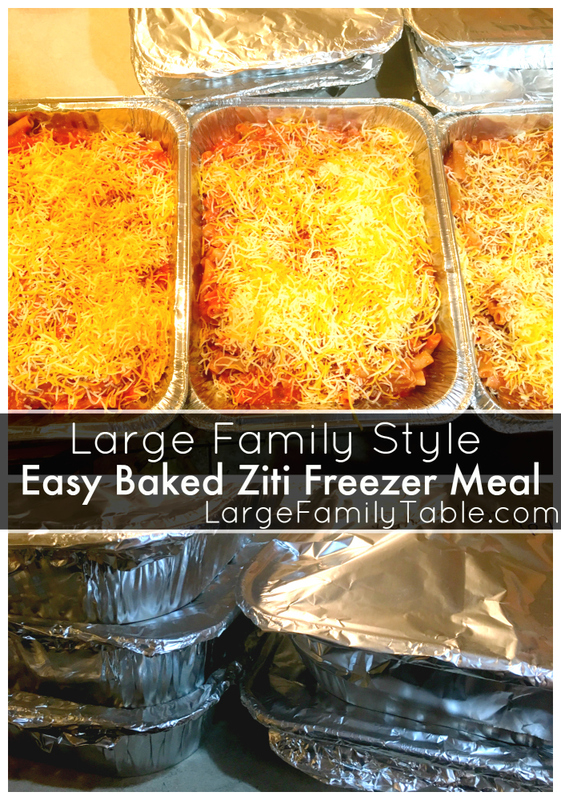 Baked Ziti Freezer Meal Recipe | Large Family Style! 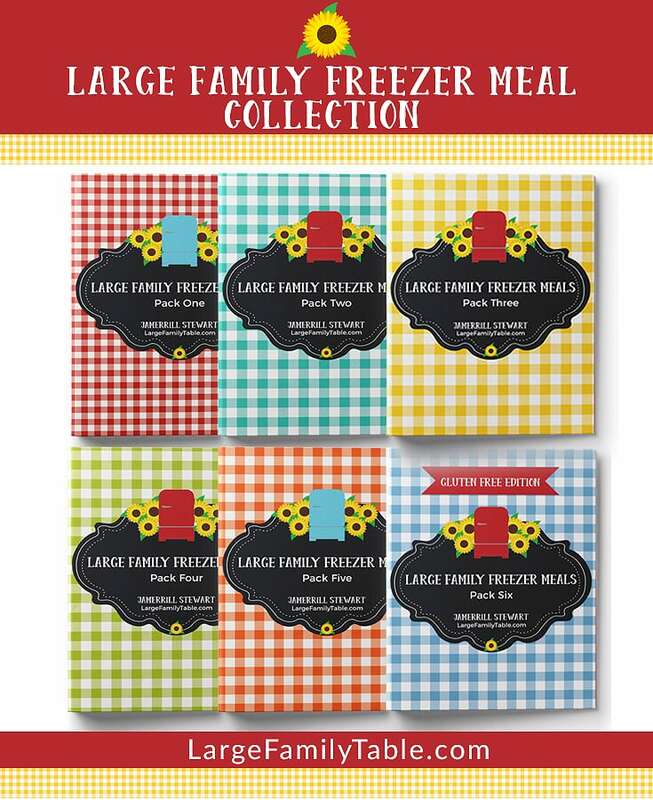 Feed a herd of hungry people with this favorite Baked Ziti Freezer Meal recipe! Add your favorite sides and make it work for you. Precook and drain 2 lbs of ground beef. Combine 2 lbs of ground beef with large 105 oz can of plain tomato sauce in a large stock pot. Add in 2 oz of garlic powder and 2 oz of ground oregano. In large mixing bowl combined 2-32 oz tubs of Ricotta Cheese, 6 eggs, and 1 cups of mozzarella cheese. In large stock pot or huge mixing bowl gently stir together precooked homemade meat sauce, homemade cheese sauce, and 4 lbs of cooked noodles. Fill each 9×13 baking pan approximately 3/4 full of baked ziti mixture. Top each 9×13 pan with two additional cups of shredded cheese. Set the desired pans of Baked Ziti out in the refrigerator the evening before you’d like to serve. Place Baked Ziti in preheated oven for 1 hour or until bubbly and hot. Remove last layer of foil and allow to cook for 10 additional minutes. Allow your hot Baked Zitis to slightly cool on counter for 5-10 minutes before serving. If cooking your Baked Ziti from completely frozen (this happens in real life :), remove plastic wrap and one layer of foil and place frozen Baked Ziti in preheated oven at 400 (oven temps may vary). Cook for up to 2 to 2 1/2 hours or until hot and bubbly. Remove last layer of foil and cook uncovered an additional 10 minutes as needed. Help! Do you cook the baked ziti before freezing it and THEN follow the baking directions to cook it some more after defrosting? Or do you freeze it unbaked?